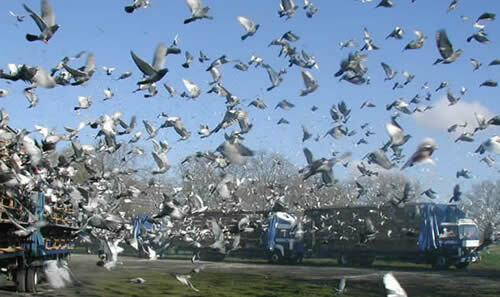 Pigeon racing is a sport enjoyed by most pigeon fanciers from all walks of life. Racing pigeons are fed, exercised, and trained to return home from a distance within a limited time frame. This sport is growing in popularity with various competitions held inclusive of huge financial rewards, though it continues to remain as just as a hobby among many pigeon fanciers. If you wish to own your own flock of racing pigeons, to begin with purchase young pigeons from breeders and ensure that either of its parents or grandparents have been race winners. The best flier will have a good bloodline. Select young birds that have never flown before for race training. Select a breed which are known for its racing capabilities and are easy to care for and breed. There are three different levels in all pigeon racing competitions, namely short, middle, and long distances. Choose the one you wish to specialize in. Not all pigeon breeds can win in all distances, so do a little research and determine the breed suitable for the distance you wish to perform in. Next decide exactly where to lay out your pigeon loft considering this will be the home for your pigeons and the place marking an end of a pigeon race. The loft should be big enough providing your pigeons enough room to practice and improve their flying skills. Leave the loft doors open throughout the day giving them freedom to fly and come back at their own pace. Your pigeons will fly around the loft for some days. This will also get them used to their surroundings and help in noting down landmarks to guide them on their return trip. Your prize winning flock should be healthy and well fed. A strict diet should be adhered to containing a healthy mix of eight different quality seeds, grit, and plenty of water. Proper nutrition and a well-balanced diet are essential to maintain their energy levels while racing. Your racers should also need to be conditioned. Begin tossing your pigeons a little higher into air with a single toss close to your loft. This will be more of a free flying exercise to strengthen their flying abilities. Once your pigeons begin long distance journeys and return back on their own it is time to commence their training sessions. Take them on road trips initially on a 5-km drive and release. Note down the time taken by each pigeon to come back home. Follow this by a 15-km drive progressing to 30-km drive gradually increasing the distance up to finally the starting point of a given race. Enter them into competitions held by other local small time loft keepers initially. Training should be done one month before the actual racing competition. Put your time in training your pigeon racers. You will need to be disciplined and consistent while training for a more casual attitude will only yield poor results. Maintain individual pigeon records noting down the start point and time taken to cover the distance to your loft for every race. Analyze the results. Only the best of your racing lot should gain entry into racing competitions to increase your chances of winning rewards. Once their racing capabilities have improved join bigger clubs where competitions are more widespread with even bigger financial rewards. The other option would be to sell them to other pigeon fanciers. 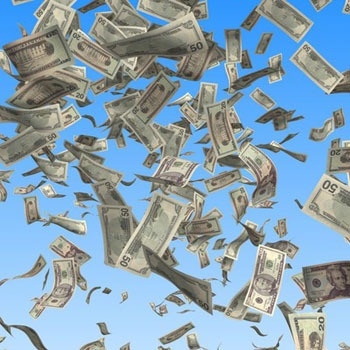 The price of a ‘winner’ bird is based on its lineage, its acquired skills, and accomplishments. A young racing pigeon without any special bloodline or racing experience are worth anywhere between $50 to $100. The best competitor can cost thousands of dollars. If you are sincere in your efforts and training time is put in diligently, you will definitely have more rewarding consequences – as the saying goes ‘you reap what you sow’. 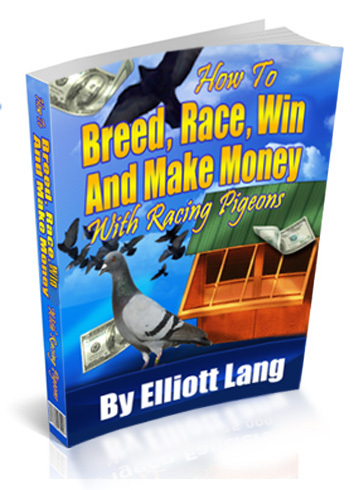 This entry was posted in Racing Pigeons and tagged Racing Pigeons, Racing Pigeons ebook, train Racing Pigeons by PetOwner. Bookmark the permalink.